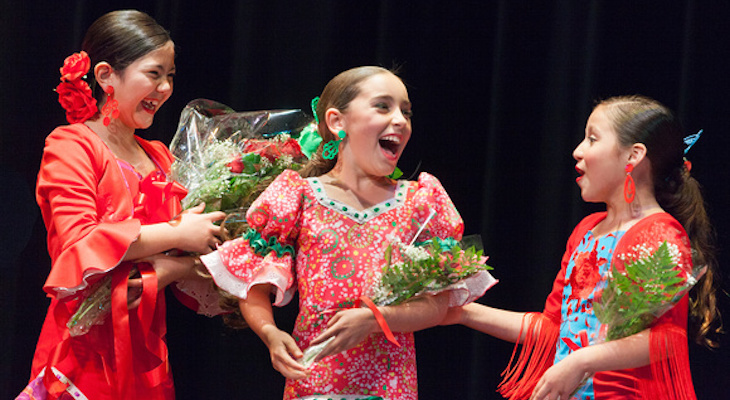 The pageantry of Old Spanish Days Fiesta will be on full display April 13, 2019 at 12:00 p.m., when 21 talented young dancers step on the stage at the La Cumbre Junior High School Auditorium to perform at the Spirit and Jr. Spirit of Fiesta Live Auditions! This year marks the 70th anniversary of the Spirit of Fiesta. Don’t miss one of Santa Barbara’s best live performance events.